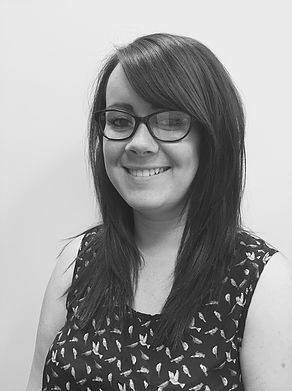 Christie Branston BSc (hons) is a counselor of What About You Therapy Ltd. Christie has over 6 years experience of working with people who have asked for therapeutic help. Christie is a professionally qualified Brain Working Recursive Therapist and Hypnotherapy Practitioner. She has a BSc honours in Psychology that she has continued to develop during her career when working with individuals who need therapeutic help and guidance. Christie continues to develop her skills and knowledge through continuing professional development (CPD) courses. This not only supports the underlying wealth of experience that she has already gained in her field but keeps her practice and knowledge current and up to date. Christie has a licence with the National Hypnotherapy Society and is registered with the National Counselling Society with a QCF Level 4 Diploma from AIM Awards so you can rest assured that she will work within, up to date, ethical and professional guidelines set for when working with clients seeking therapeutic intervention.